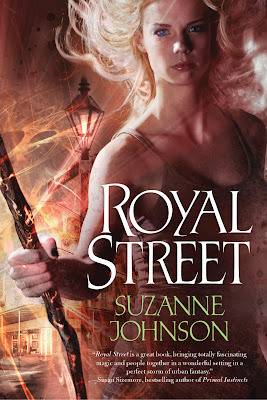 The premise of Royal Street is what initially drew me to this novel, I was excited by the idea of an urban fantasy based on a contemporary tragic event. In New Orleans ( circa 2005 ) 25-year-old DJ (Drusilla Jaco) is a junior wizard sentinel who trades in wands and physical magic for good old herbs, mojo bags and potions. DJ may be old school but that doesn't mean she is only cut out for menial jobs. In the midst of the chaos the Senior Sentinel, DJ's mentor, disappears. She begins a search mission while dealing with; a new gun-happy partner, supernatural beings, the They Fight Crime trope. Throw in some historical undead and this novel is a fun ride. Right off the bat I noticed that Hurricane Katrina is not the central plot of the novel, but instead, the hurricane's aftermath is what becomes the main obstacle in the story. New Orleans with its history of dark magic and voodoo makes the city the perfect backdrop for this novel. I was fascinated by the world Johnson created, in which the preternatural are held in a Beyond or"Old New Orleans". Johnson has an excellent grasp of paranormal elements making this a seamless urban fantasy. 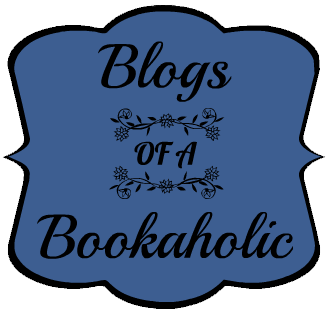 At some points the novel borders on World of Snark, which considering the situation seemed a bit off. I had a hard time finding a middle ground between the tragedy of Hurricane Katrina and the going ons in the novel. I've never been one for gratuitous quips and quirks, but the tone evens out towards the end of the novel. Additionally, this novel is deeply structured in local nuances concerning New Orleans geography. This is crucial to understand when discussing what damage Hurricane Katrina caused and where. I felt some of the locality went over my head, but this would be fun insider information for a local reading. I'm really interested to see how D.J will develop throughout the series and how the relationships between the characters will develop. 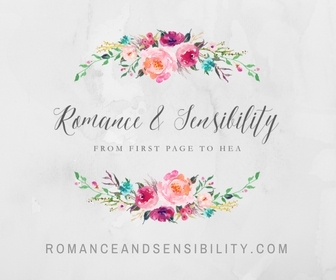 Yep, this novel features a little love triangle. 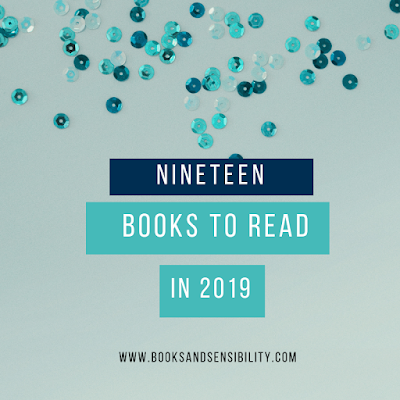 While this is not a YA I think with the humor, big personalities and urban fantasy elements this novel has will find itself at home with fans of Cassandra Clare's City of Bones. Cliff Nielsen does the cover art for both series. 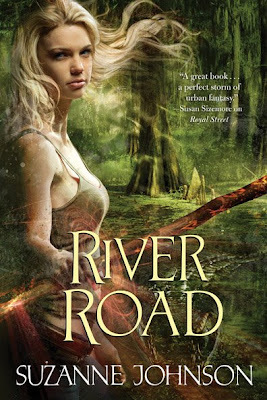 The second novel in the series River Road will be released in hardcover in November 2012. * Thanks to TOR books and Cassandra Ammerman for this finished copy! The concept is fascinating. I like how the author based the book around a real event in our history. With the traditions of voodoo in New Orleans, this makes for an interesting paranormal element in the book. Awesome review, I'll have to check this one out sometime. And thanks for the giveaway!